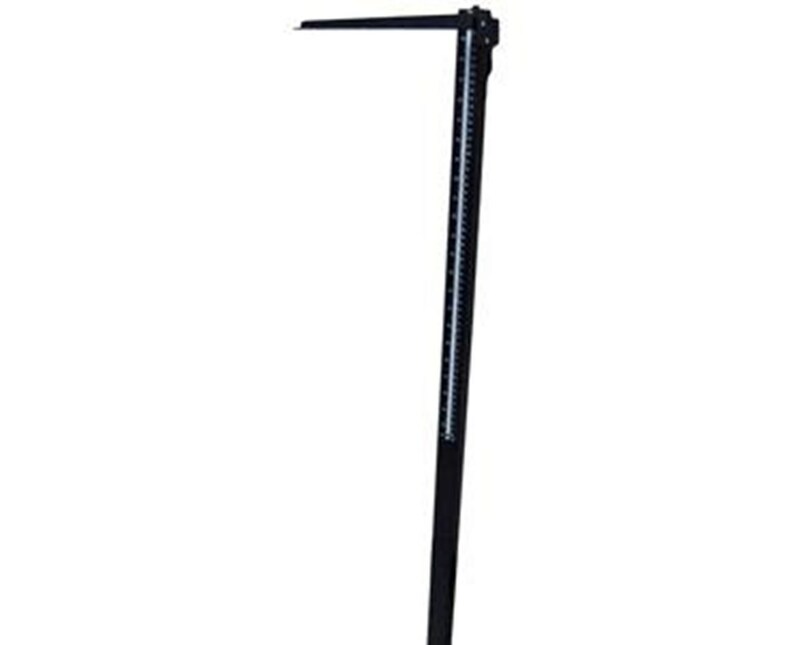 Measures heights from 24" to 83"
The WM Rod was designed for the 402Kl as a portable or wall mountable height rod. 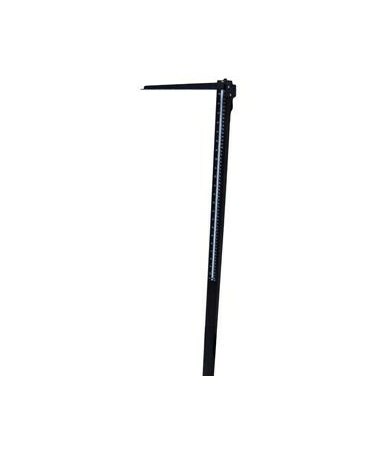 Sturdy and long lasting, this rod is sure to provide you with many years of reliable service. Measures from 24" to 83"